Many current TVs are Full HD, which means they have a display made up of 1920 x 1080 pixels – around two million pixels if you’re counting. That’s probably what you have sat in your living room right now. That’s fine enough for quality, but a 4K UHD TV has a 3840 x 2160 pixel resolution, delivering around eight million pixels in total. So the jump isn’t twice the resolution of Full HD, it’s four times. 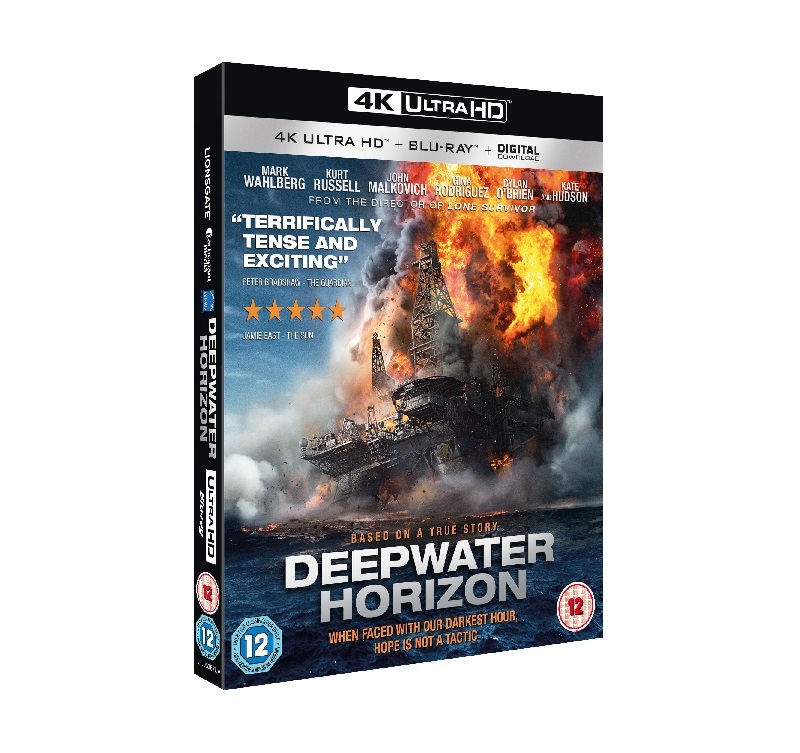 VDC & Sony DADC have been and are currently producing the Ultra HD titles Such as LA LA Land, Deep Water Horizon, Sicario and the Ultra HD Hunger Games Trilogy and many more..